Here we are in the season of Springtime tax scams, again scammers are trying to take advantages from us, especially targeting the young people and the senior as stated by HMRC. The numbers of youngsters and the elder possessing a smartphone is growing through these years. According to Ofcom Communications Market Report 2018, over half of the population who aged over 55, and 95% of young people (from 16 to 24) own a smartphone in the same period. 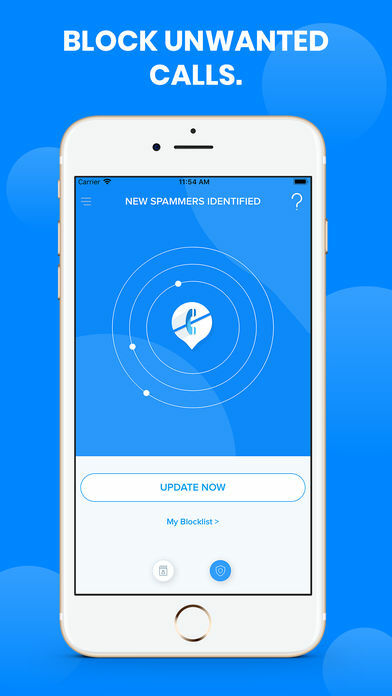 This means that fraudsters have higher chances to scam people successfully through bogus text messages or phone calls. Phone scammers are directing at youngsters and the vulnerables since most of them are less familiar with the tax system. HMRC stated that close to 2,500 reports of tax scams were reported per day last Spring, with roughly 250,000 reports received in total during the whole season. Scammers are most likely approaching potential victims with refund scams in the tax period by email or texts pretending to be HMRC. They will offer a tax refund or payment for around 100 pounds in exchange for personal information such as bank account details. Be prepared for phishing websites. HMRC already made 6000 requests to shut down these cloned websites last tax season. Moreover, Fraudsters mostly asked for immediate action, therefore beware of phrases like ‘you only have 2 days to reply’ or ‘urgent action required’ in text messages or e-mail. 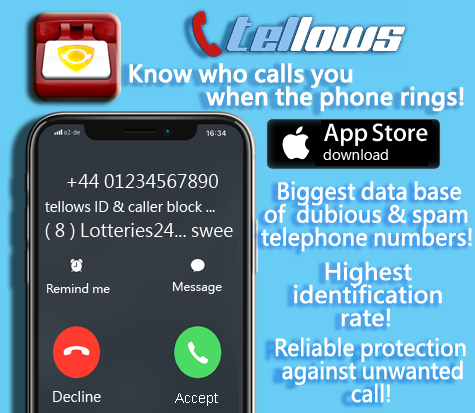 This entry was posted in nuisance calls on Thursday April 25th, 2019 by tellows.de Team. 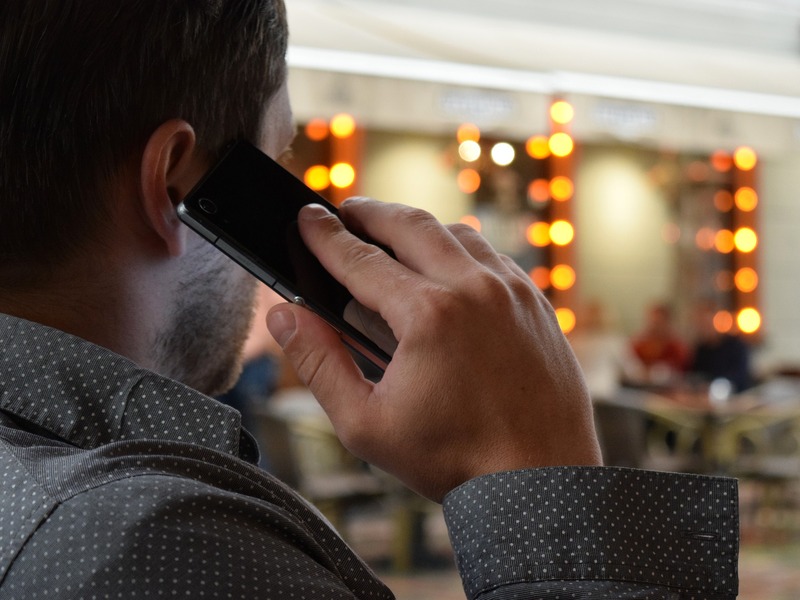 The holiday season is here and it gets even better as the new laws regarding nuisance calls have finally come into force! Nuisance calls have been a troubling issue in the UK for the past few years. According to Which, nearly three quarters of people in the UK receive at least one nuisance call a month. The government has now taken a further step to solve the never-ending problem of nuisance calls. Under the new legislation on the 17th of December, company directors who run unsolicited calls in their companies will be fined by the ICO of up to £500,000. Previously, the Information Commisioner´s Office (ICO) was only able to fine the companies and not the individuals who run the companies. 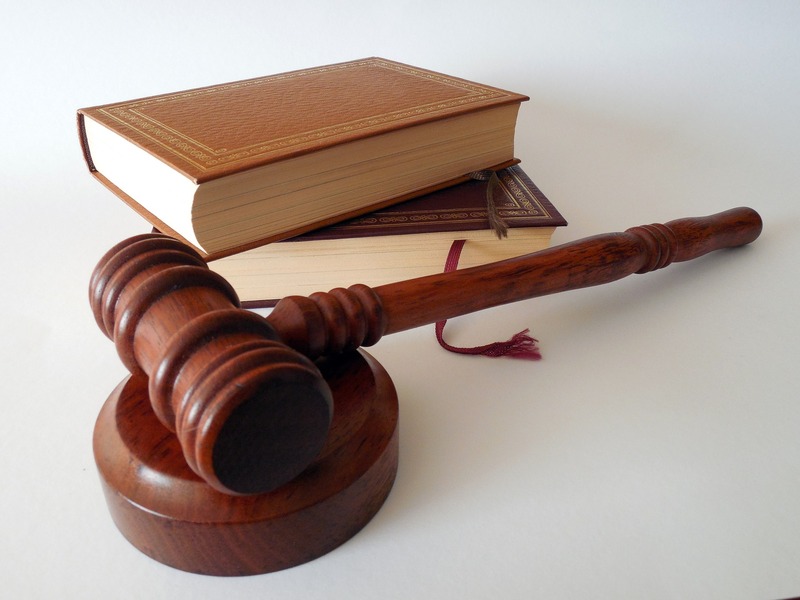 Because of this, company directors have been able to evade justice by dissolving the company and setting up a new business under a different name. Thus, the new rules will give the ICO scope to fine the company, its directors, or both. The change would also allow the ICO to hold individual directors to account where the company fails to pay the fine or is placed into liquidation. 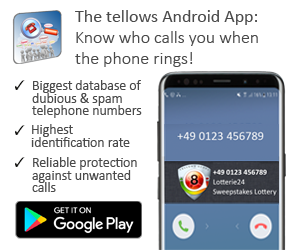 This entry was posted in Knowledge, Legal, nuisance calls, Telephone Spam and tagged ICO, new rules, nuisance calls, PECR, Which on Friday December 21st, 2018 by tellows.de Team.